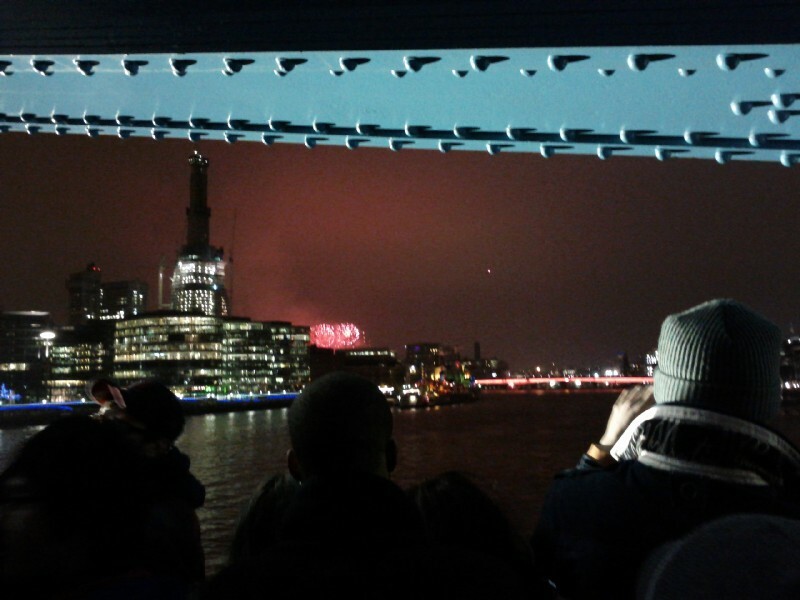 New Year's Eve on Tower Bridge. 00:09:54 Here's our group on the bridge. 00:10:44 02:47:12 On the way back home - quite superb to be able to use the tube this time of night!